Come winter season and our days become cold, dry and dark. The first snowfall commences the season which brings along with it a bout of health problems. We need to be extra careful with our immune system when the temperature drops. Some of us experience body aches and muscular pain, while some other catch cough and cold in winters. As a result of which we are forced to confine ourselves indoors. But does being indoors mean having no fun at all?? Why let the ill health effects of winter be a hindrance to our party life? We can enjoy a party at home, but a different one than usual – one which can give us health benefits, particularly associated to winter health problems – a whirlpool party at home! 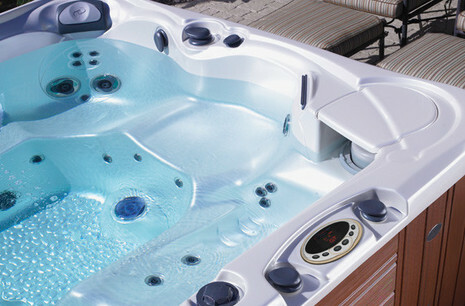 And this can be done with the new technology spas – the whirlpool spas. Here I would like u to check out the Spagart showroom for whirlpool. Here we are also giving images from their showroom to let you know about the whirlpool spa. The benefits of a spa are known to most of us. It is now well established that hydrotherapy can help ease stress, aches and pains and much more. But whirlpools are still more beneficial because they combine the benefits of hydrotherapy with that of massage. With the whirlpool spas you can enjoy a spa party at home in winters, and relax and have fun with your friends and family. That serves both your purposes – party fun and a revived health! A “whirlpool”, as the word means, refers to any spa or hot tub’s circular “water action”. Therefore, the whirlpool bath has jets situated in the walls of the bath. The jets force out air into the water and create turbulence in the water that leads to a massage effect that is gentle and calming to your body. 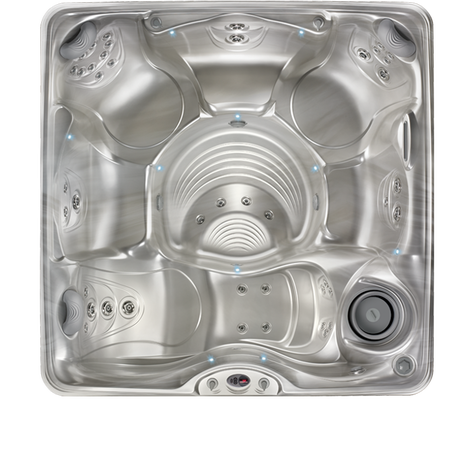 These whirlpool baths have contoured seating and are designed to comfortably fit fully sized grown up adults. They are made out of either fiberglass or acrylic and are therefore easy to clean and last. Medical literature has vastly spoken about the soothing effects of water on our body. This combined with the massage provided by the whirlpool spas not only helps remove stress, pain and toxins from your body but also leaves you invigorated & refreshed. So, here’s a chance for you to have a luxuriously styled whirlpool party while benefitting your health. Relax, recharge, reflect, detox and beautify with your friends and family. Play the music and pour the wine – but this time not in the living room but at your in-house whirlpool spa party!